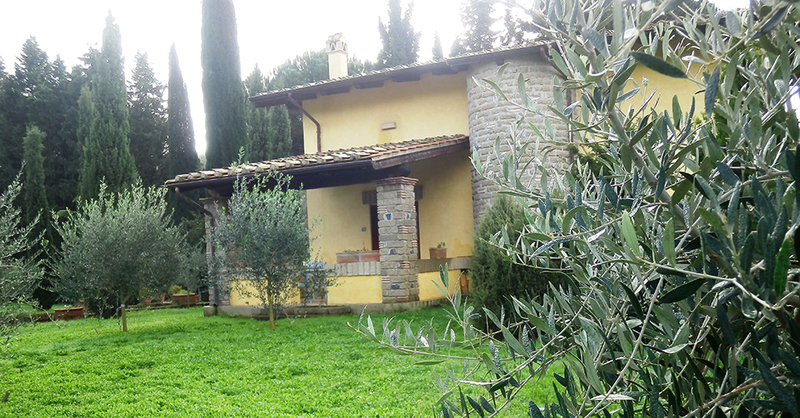 The upper apartment has an area of 80 square meters plus the patio and is built on two levels. 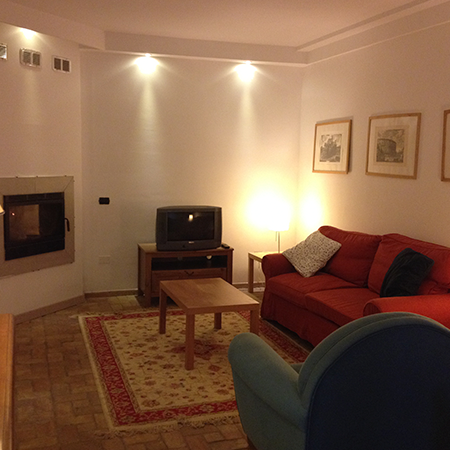 On the first level you will find a living room with sofa bed, fireplace and kitchenette, a bathroom and a bedroom. 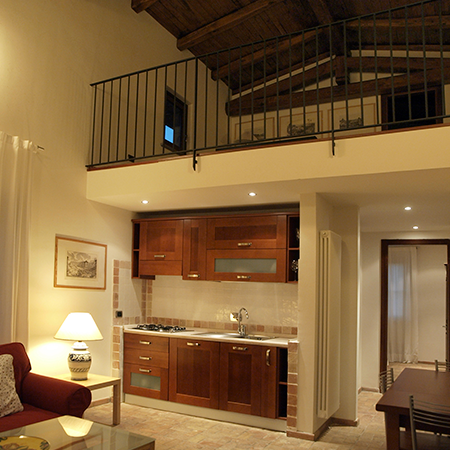 On the second level there is a small living room with a sofa bed and a small double bedroom with a private bathroom. The lower apartment, 90 square meters on one single level, distributed over a living room with fireplace, sofa bed and dining area, a kitchen, two bedrooms, one with a double bed and the other with two queen beds size, 2 bathrooms. The floors are in restored antique terracotta, the large patio opens onto a beautiful private garden, the apartment does not need air conditioning.